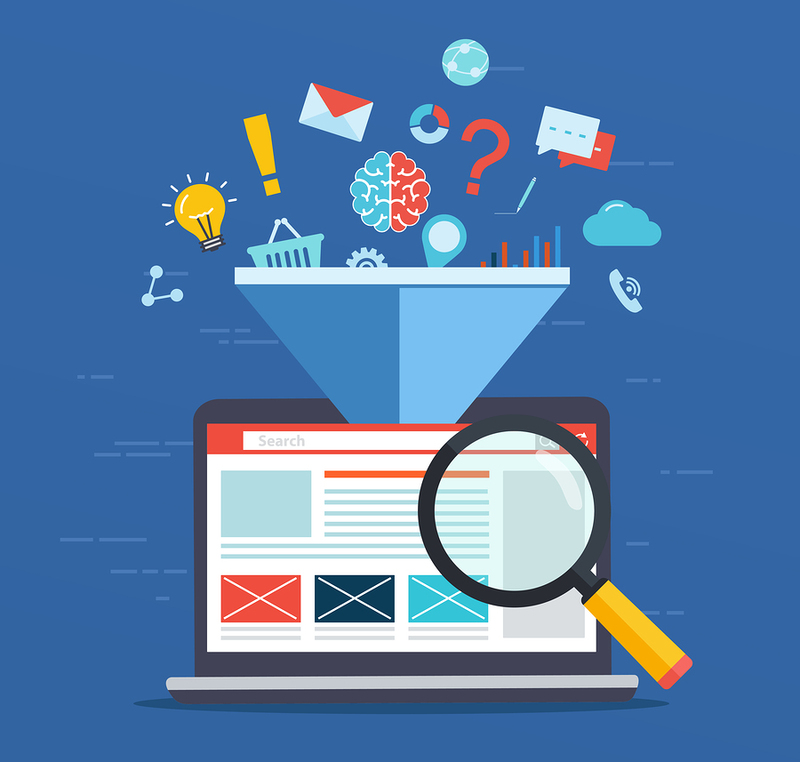 How is your website doing in increasing your conversions? I’m sure that you are doing things to promote your brand and your website and sending out links in email and social media. But what about your web design, itself? Is it too much? Does it confuse your visitors so that they wonder what your site is all about? Could you do more to maximize the impact your website is having on your target audience? Sometimes it’s not as much what you do but what you don’t do that can help increase your conversions. Entrepreneur Magazine suggests downplaying the number of elements you put on your main page so that it will create less confusion for your visitors. By having a fewer number of elements on your page, you will minimize the confusion that visitors experience while on your site while focusing on what is most important. The following tips are good ideas to create less clutter on your site that may increase your conversions. Ask for as little information as possible.– When you create a form for visitors to fill out, try to make it as short as possible. If you include too much information, visitors may get frustrated, or they may not want to spend the time filling out the form. Ask for just their name and email address if you want visitors to subscribe to your newsletter, so you’ll get their contact information without asking them for too much. Include a guarantee or other perk.– When you offer some assurance that customers will be taken care of if they are unhappy with their purchase, you will make them feel at ease in doing business with you, and this may increase your sales and conversions. Use action verbs.When you use strong action verbs to inspire customers to act on your offer, you may see an increase in conversions. Try using words such as “grab this offer,” or “reserve your spot,” to encourage action. Create a sense of urgency within your offer and your website. Make them feel the offer is something that they should not pass up. State the benefits.– Be sure to state the benefits of your offer including how it will make their lives better. Remember it is not the product or service itself that is valuable to your visitors but what it can do for their life. These are a few tips that are recommended by Entrepreneur magazine. Read the other tips here. 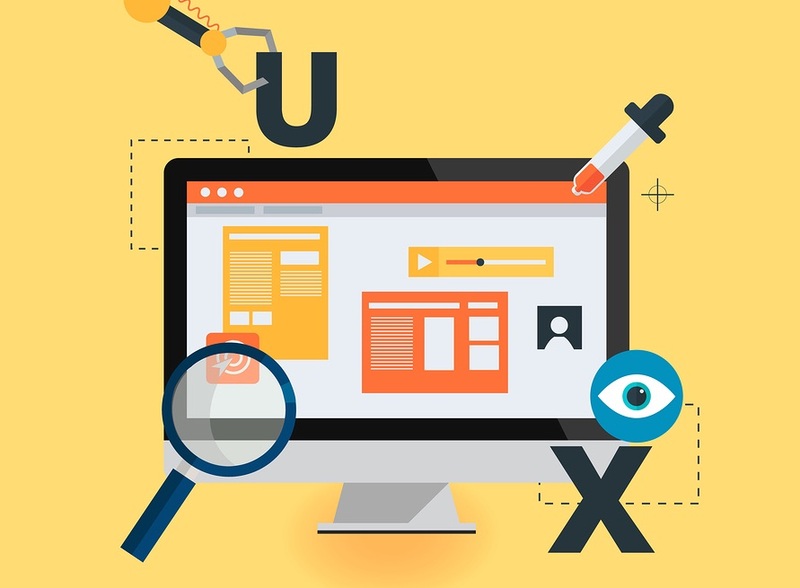 Now that you have studied some of the best tips that you can include on your website (or not include) that will provide your visitors with the best experience, analyze your website and evaluate how well your website performs in these areas. Then make some notes about what you can do to improve your design if you think it is in getting in the way of your success. When it comes to the design, what should you include that will produce the best results? There is no exact answer to this question. However, you can focus on the objectives that you have outlined for your website and try to keep it free of unnecessary elements. Think about the functionality of your site and what you want it to do for your business. Then plan accordingly. 1. Successful companies make their purpose and value clear.– Visitors should be able to see your main purpose when they open your web page. Having a clear headline and landing page may help the visitors decide within 8 seconds whether they want to do business with you. 2. Websites with a strong video sell more.– Having a compelling video on your website can increase your conversions by up to 65% or more. It also engages customers on a higher level and gets them interested in your content with a visual illustration of your brand or products. 3. Sites with shorter forms convert better.– Kissmetrics agrees with the conclusions of Entrepreneur Magazine when they state that shorter forms convert more sales. When you offer visitors an easy way to join your newsletter that does not create a hassle for them, you will get more responses. People don’t like to spend an inordinate amount of time filling out forms, but if you make it easy, they may be more likely to do it. 4. Include a security seal on your site.– If you provide a security seal on your site such as Paypal’s verification seal or other payment system approval button, you are ensuring your customer that they can feel safe shopping with you. Try including this close to your shopping cart and it may increase the number of conversions on your site. 5. Make the experience fun.– If you create a positive experience for your visitors, you will be more likely to increase your conversions. Frustrated customers will leave your site before they have a chance to make a purchase. By providing a positive user experience, you will positively engage your customers and encourage more sales. In a nutshell, all of this boils down to having a responsive website that is focused on UX (the user experience). Remember that 96% of your visitors come to your site not ready to make a purchase. This tells you that you need to convince them to buy once they get to your site. You do this by presenting a sales pitch for your product. But this does not mean that you have to focus too much on the sales pitch itself. Try providing valuable tips or information that customers will appreciate. They may value the information so much that they bookmark your site and return later to purchase. Remember that you may not always see the result of your efforts right away. But creating a positive user-friendly website will go a long way toward increasing your conversions in the long run. When planning and designing your website design, don’t forget your mobile customers. Mobile users are continuing to increase, and many sites are not reporting that their mobile users outnumber desktop users. Make sure your site is responsive and offers mobile-friendly aspects to keep and engage your mobile customers. If you need help creating or improving on your site, contact us at webdesignteam.com. We understand the importance of creating a user-friendly site that speaks to your target audience. 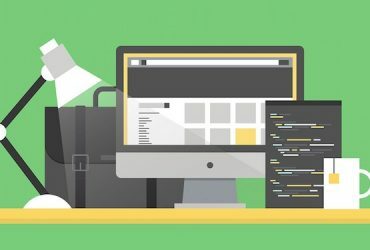 We know techniques that will help you to minimize the clutter and focus on the important things, like helping you make conversions and sales. Check out our online portfolio and contact us to learn more. Remember, your design isn’t everything, but you only have 0-8 seconds to convince your visitors that they should do business with you when they land on your site. What does your site say to your visitors in this period? Visit webdesignteam.com to improve your chances for conversions. 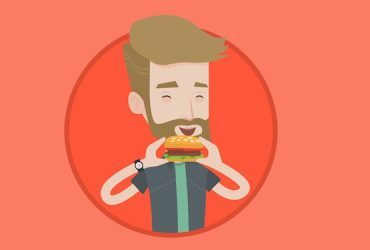 Previous Article What is a Hamburger Menu Web Design? Next Article How Much Automation Should You Use on Your Website?